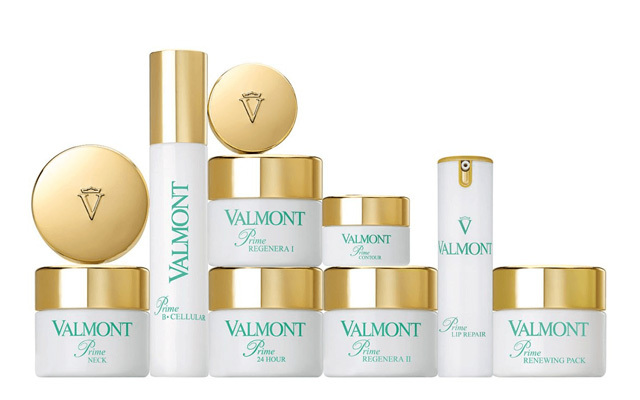 Valmont has been perpetuating the unique expertise of Swiss cellular cosmetics for over 3o years. The science behind the efficacy of the products stems from vast research into the molecules of DNA and RNA to derive their anti-aging properties. 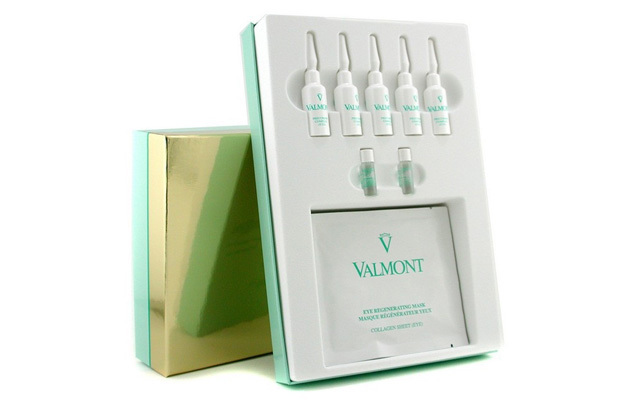 Valmont harvests macro-molecules intact, thus preserving their incomparable regenerative power. 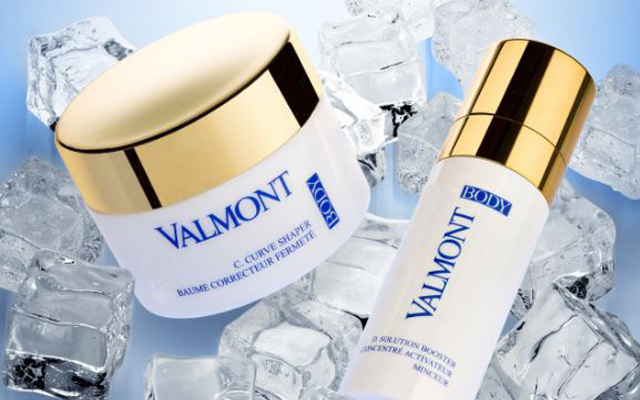 This dynamic duo strengthens and stimulates cells suffering from the effects of time, revealing youthfully radiant skin.